Brazil-based cosmetics manufacturer Natura Cosmeticos is in talks to acquire beauty products firm Avon Products. Reuters reported citing one source with knowledge of the matter that the two firms have been exploring a deal for some months. Natura plans to acquire Avon’s private North American business, besides the UK-based publicly traded Avon, the source added. Avon confirmed that the discussions were at preliminary stage but did not disclose any further details. Natura had also stated that the two firms were holding discussions in a securities filing. Goldman Sachs & Co is advising Avon, while Natura is being advised by UBS. Avon divested a majority stake in its North American business to private investment firm Cerberus Capital in 2015. It retained around 20% stake. Natura acquired Body Shop retail chain in 2017. Besides several new entrants into the market, established players have been facing tough challenges to keep pace with quick changing consumer trends. 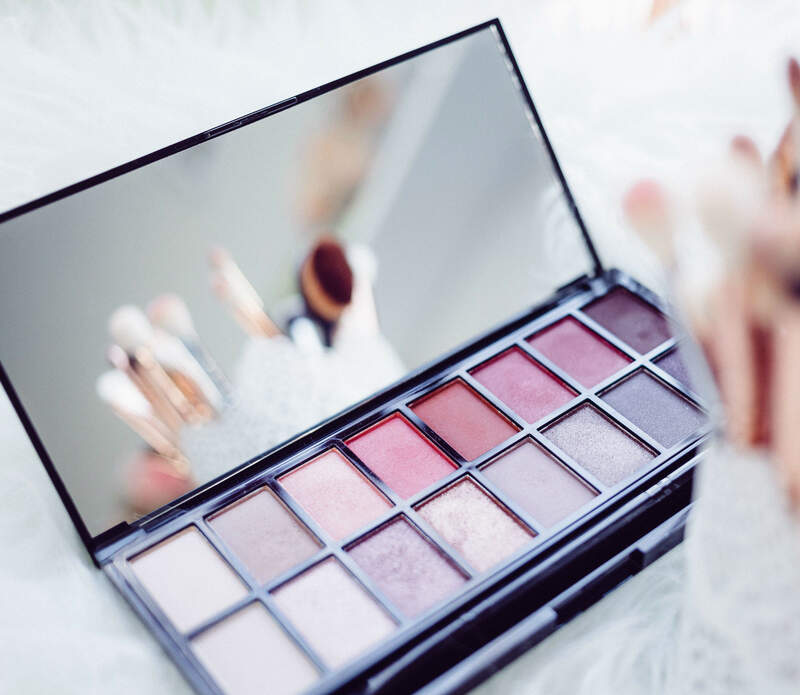 L’Oreal and Estee Lauder acquired popular brands that appeal to young customers; however, Avon could be successful in that aspect, reported Bloomberg. Last month, Avon announced its plans to reduce its global staff count by 10% to reduce costs and simplify its structure. This move comes after the it completed an 8% staff reduction in its global operations in 2018. In January 2018, Avon Products signed a definitive agreement to sell its beauty manufacturing operation in Guangzhou to TheFaceShop. TheFaceshop is a subsidiary of South Korean consumer goods and beauty company LG Household & Health Care.